The code for the controversial bitcoin scaling proposal Segwit2x is nearing completion. At least, that’s what BitGo CEO and project leader Mike Belshe has claimed in new a mailing list update. “The software is working as intended and there have been no bugs or faults,” Belshe wrote. Further evidence of the software’s stability, he claimed, is that it survived through both BIP 91 and SegWit activations, two of bitcoin’s biggest and most-watched upgrades in recent months. 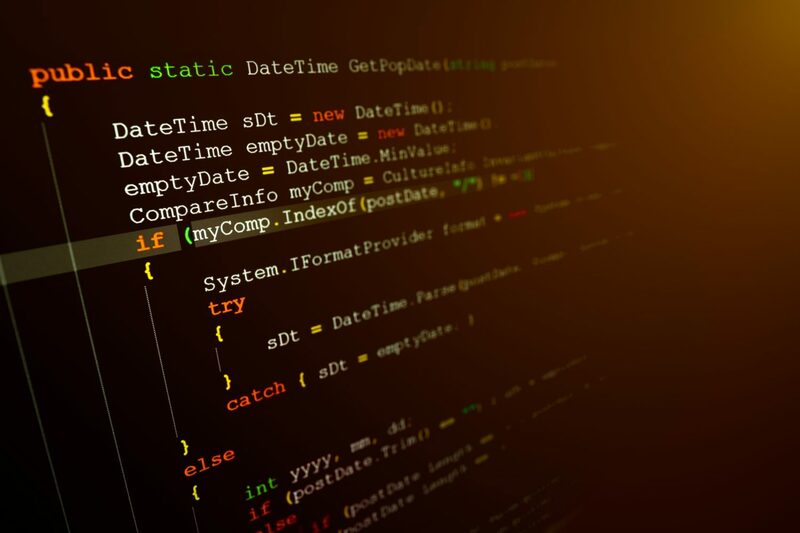 The claims contrast with voices from some well-known developers in the space, who have argued that software has been created on a rushed timeline and without enough user and bitcoin developer support. Still, Belshe added that some changes will be allowed. “Only bug fixes and documentation changes that contribute to the success of the November upgrade will be included. Maximum stability and minimum changes are the goal,” he wrote. Perhaps the most-discussed possible change is the addition of so-called “replay protection,” which would help prevent users from possibly losing funds should the Segwit2x hard fork fail to convince most users to adopt its changes and abandon the current version of the bitcoin software. Disclosure: CoinDesk is a subsidiary of Digital Currency Group, which helped organize the Segwit2x agreement, and has an ownership stake in BitGo.